Rome was on Monday covered in a blanket of snow, leading schools to close and public transportation to limit services in the Italy capital. 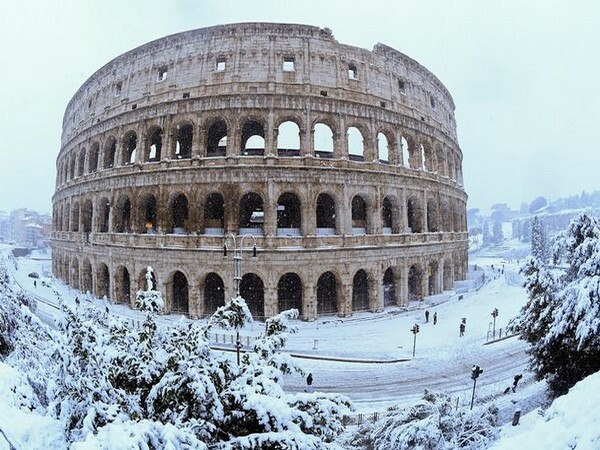 Tourists at the Colosseum photographed two rare sites at once — snow in the city and the largest amphitheater ever built – as Arctic storm “Beast from the East” saw temperatures across much of the Europe fall to their lowest level this winter and brought a rare snowstorm to Rome. 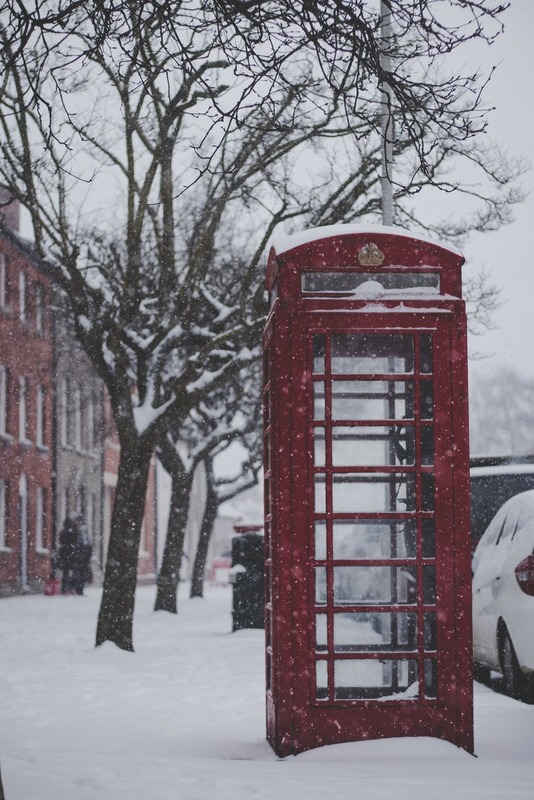 The snowstorm paralysed the entire city and gave its residents the chance to ski, sled and build snowpeople in its famous parks and piazzas, as well as encounter slippery sidewalks and roads on their way to work, the ABC News reported. At the Trevi Fountain, visitors and locals made their wishes as the famous landmark slowly turned white. At the ancient Roman chariot-racing stadium Circus Maximus, Romans slid through the snow.